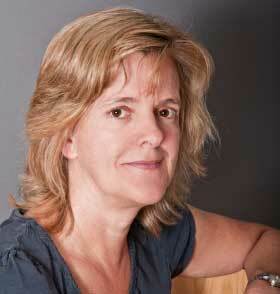 Catherine Hunt is the author of Someone Out There, a psychological thriller published by Harper Collins Killer Reads. Born in London, Catherine is a journalist who for many years edited the main BBC TV news shows, in particular she was editor of the Six O’Clock News. She also edited coverage of many major news events at home and abroad. Catherine started out on local newspapers, including the Evening Argus in Brighton, the town in which Someone Out There is set. She was also a reporter for the Press Association and the Daily Mail, before joining the BBC as a producer. She currently runs a media consultancy business. She lives in Surrey and is an avid reader of crime fiction. Someone Out There is her first thriller.